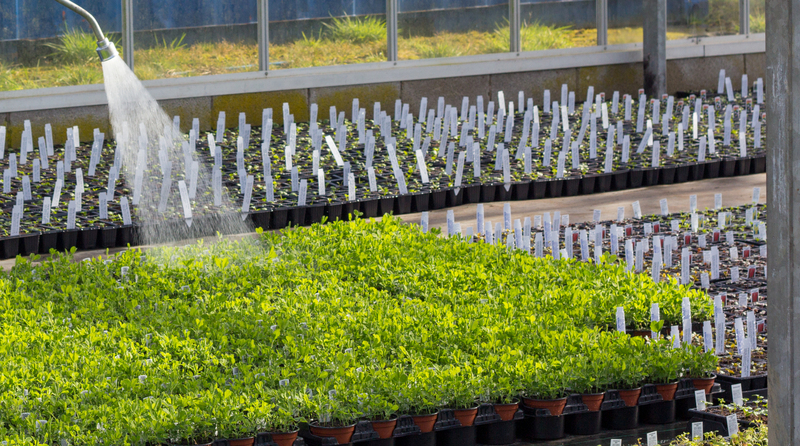 We stock a large array of Hozelock items including micro irrigation, hose reels, hose carts, sprayer guns and accessories, for all your watering needs. 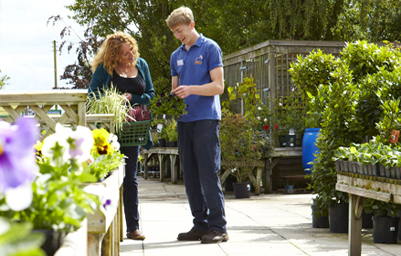 If you are unsure which products would be best suited to your garden, please speak to one of our friendly and knowledgeable members of staff. 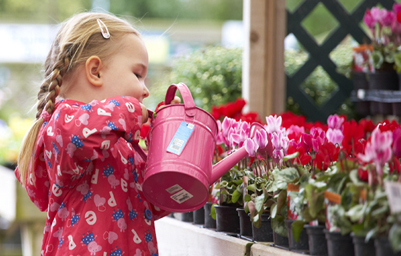 Various watering cans are for sale in the Garden Centres, which are suitable for indoor and outdoor use. 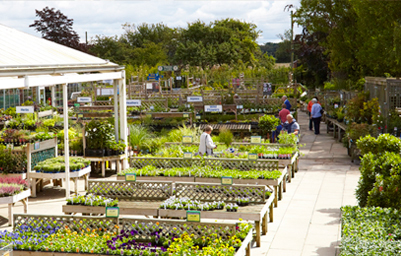 We have plenty of colours and sizes for you to choose from.